At Awakening, I offer one-on-one professional Pilates Instruction in Mat, Reformer & Tower, Ladder Barrel, Spine Corrector, and Arc Barrel. Since I only take private clients, personalization and interaction is maximized: I address each client’s unique needs. I create custom packages for each of my clients and construct an environment that is beautiful to see and soothing to the senses. It is a place for them to pause, reflect, and find the road map to their mind-body fitness. If you are interested in my services as your professional Pilates instructor, contact Awakening today. 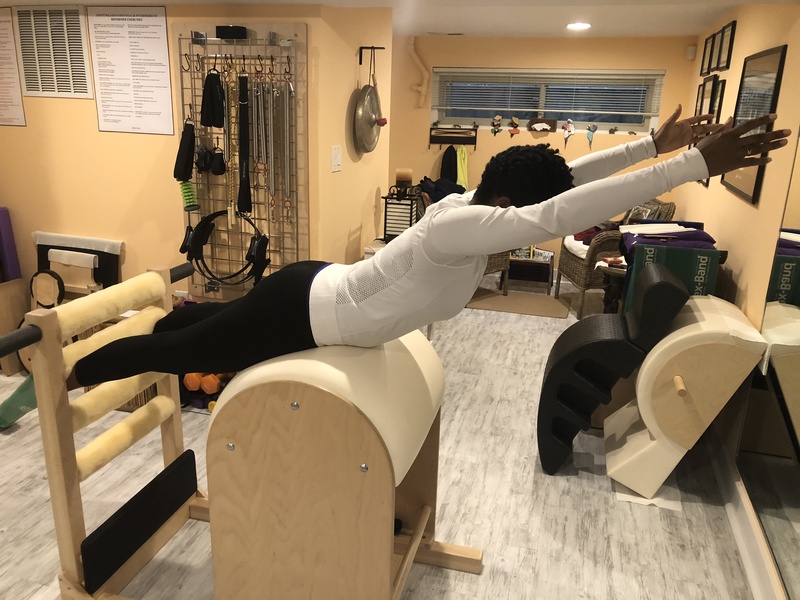 Pilates mat is the foundation of ‘The Pilates Method’ from which all the classical principles of “Contrology” come, as originally elaborated by Joseph Hubertus Pilates. My private classes, which are based on the modern understanding of physiology and biomechanics, are woven around the concepts of mental concentration, lateral breathing, spinal alignment, core strength, control, precision and fluidity in the execution of movements. To better your health, I suggest a minimum of 3 sessions per week or optimally 4 if you don’t supplement any other form of exercise. If you do practice other forms of physical activities, two sessions a week would suffice. 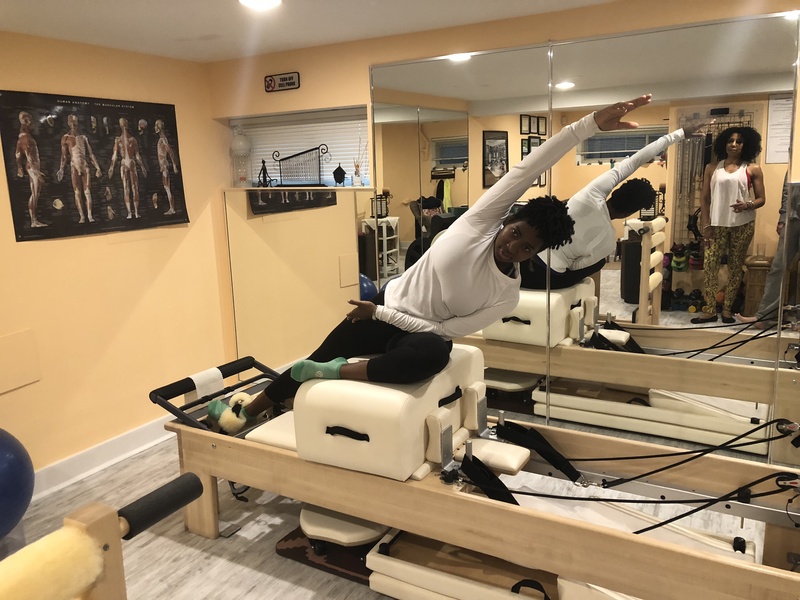 The Reformer, Cadillac, Barrels, and Stability Chair are the adaptation by Joseph Hubertus Pilates of ordinary equipment into highly effective exercise machines, on which the fundamentals of ‘The Pilates Method’ are applied. This dynamic and complete form of stretching gives the body increased flexibility, muscular elasticity, and the structural spaces it has lost due to poor posture, gravity, or lack of muscle tone. Partaking in Dynastretch sessions on a consistent basis will allow your body to best reap the benefits. 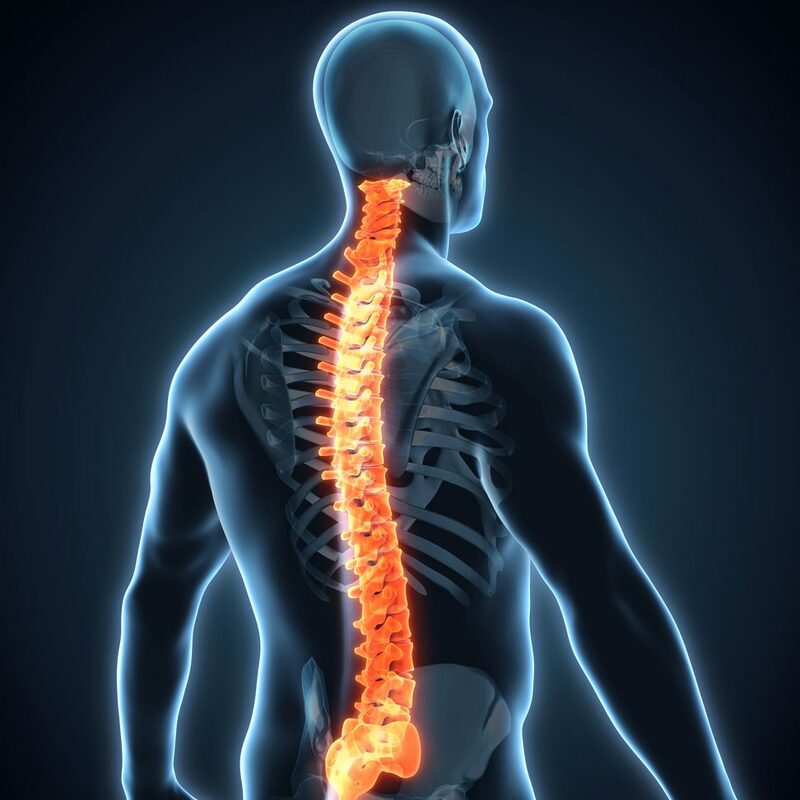 Postural Analysis awakens your consciousness regarding optimum postural alignment.